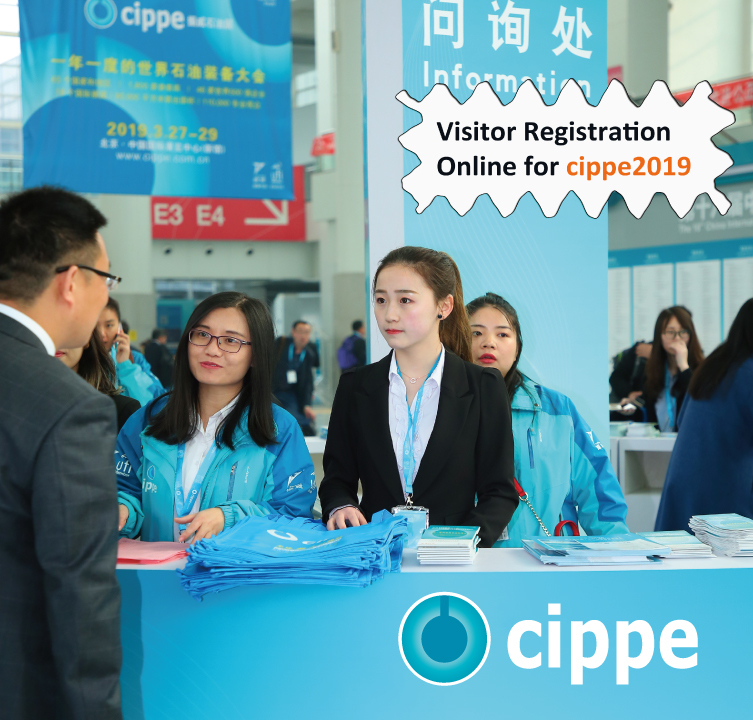 Visitor online registrations have commenced for the 19th China International Petroleum & Petrochemical Technology and Equipment Exhibition, a world-leading trade fair for petroleum and petrochemical, scheduled to take place March 27-29, 2019 at the New China International Exhibition Center in Beijing. To feature 1,800 exhibitors, including 46 enterprises from the Fortune Global 500, the event promises insight on subjects such as oil, gas, pipeline, petrochemical, shale gas, offshore engineering technology as well as explosion-proof systems. Participants will also have the opportunity to network with 117,000 professional visitors from over 65 countries and regions, communicate with 18 international pavilions, and hear from industry experts at the summit and forum program. For more information, visit the event’s official website http://en.cippe.com.cn/, http://www.chinamaritime.com.cn/en/ or email yolanda@zhenweiexpo.com.